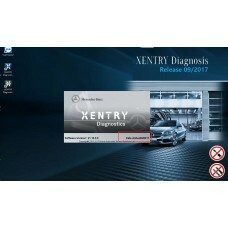 If you need ADDTIONAL SOFTWARE, you need to SELECT SOFTWARE TYPE firsty in Available Options area. 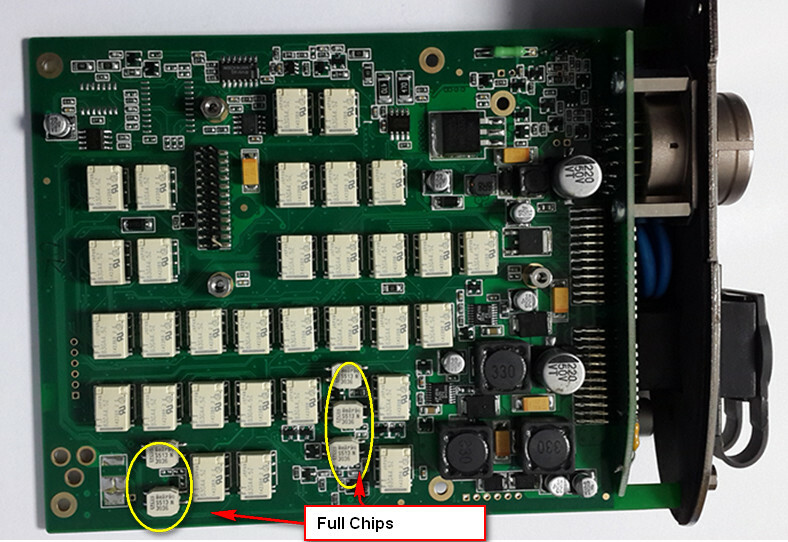 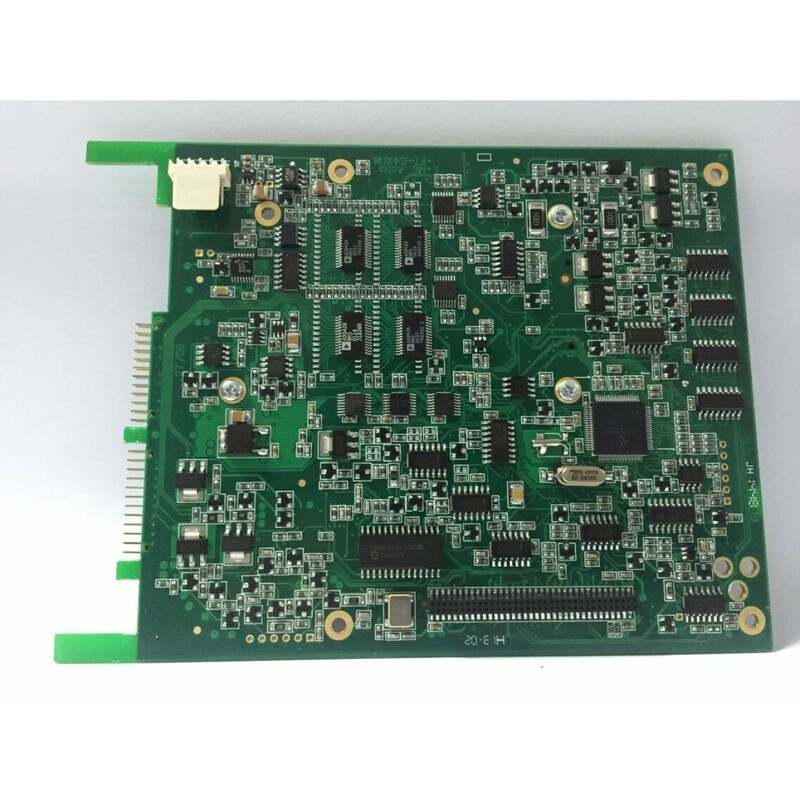 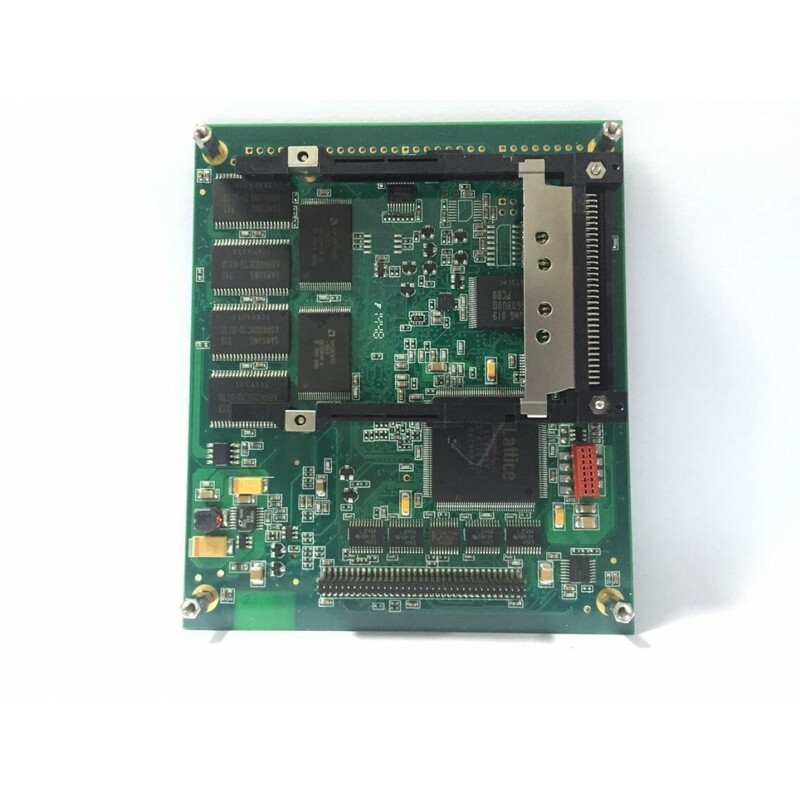 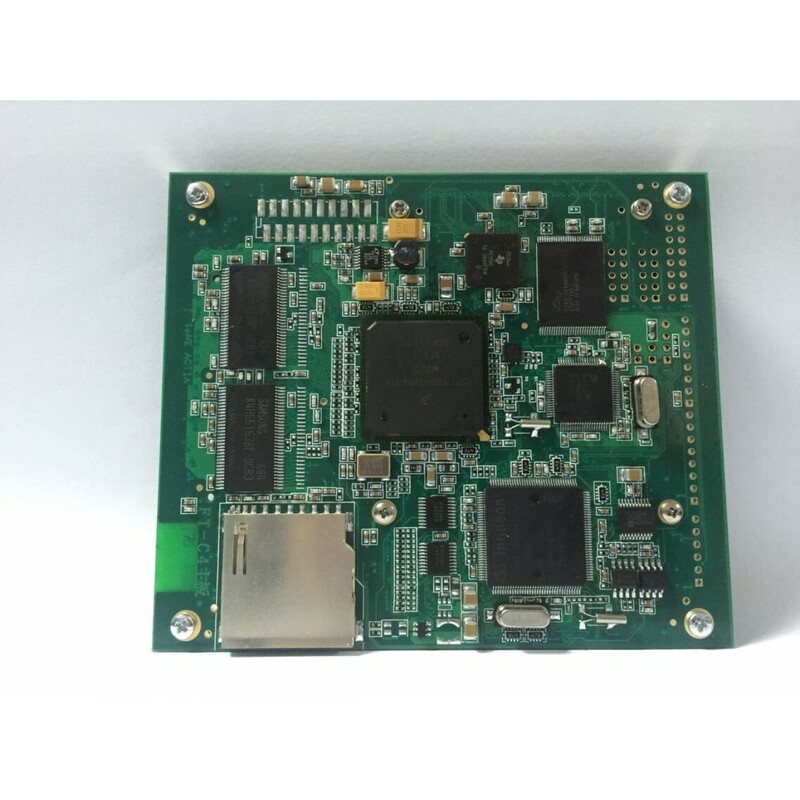 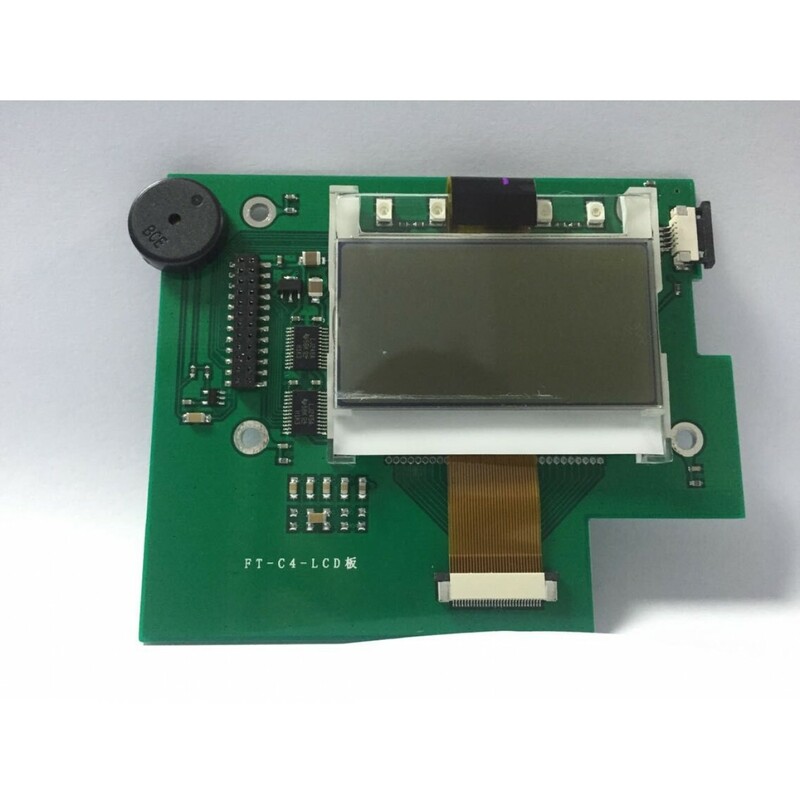 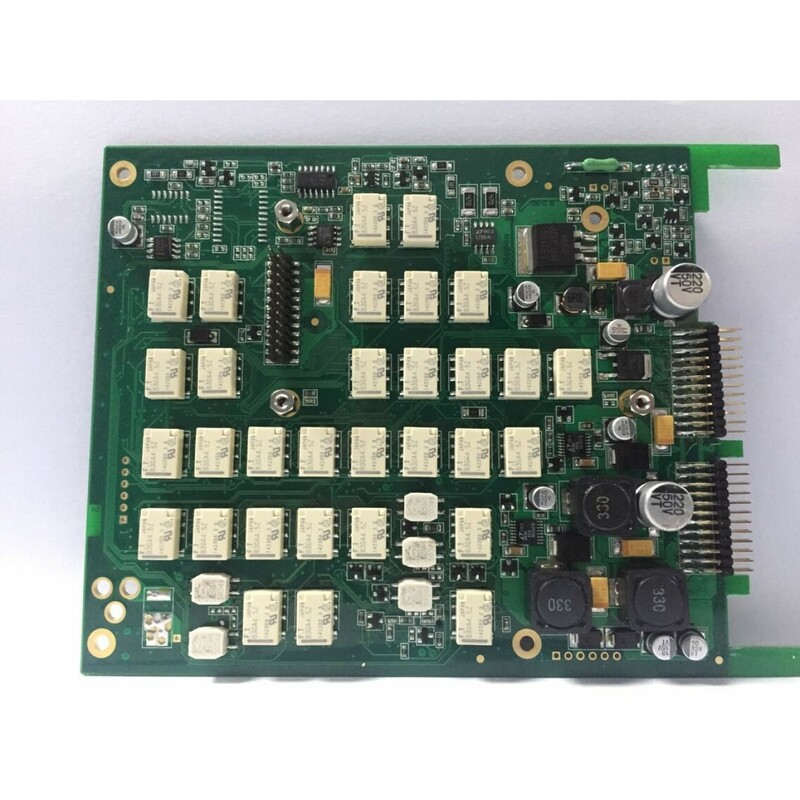 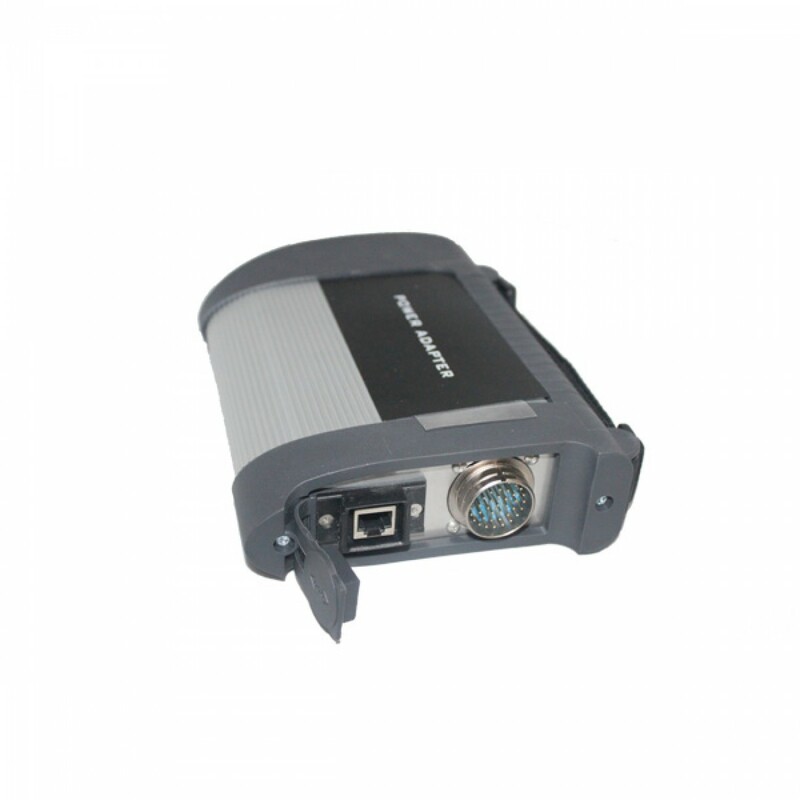 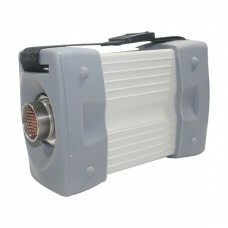 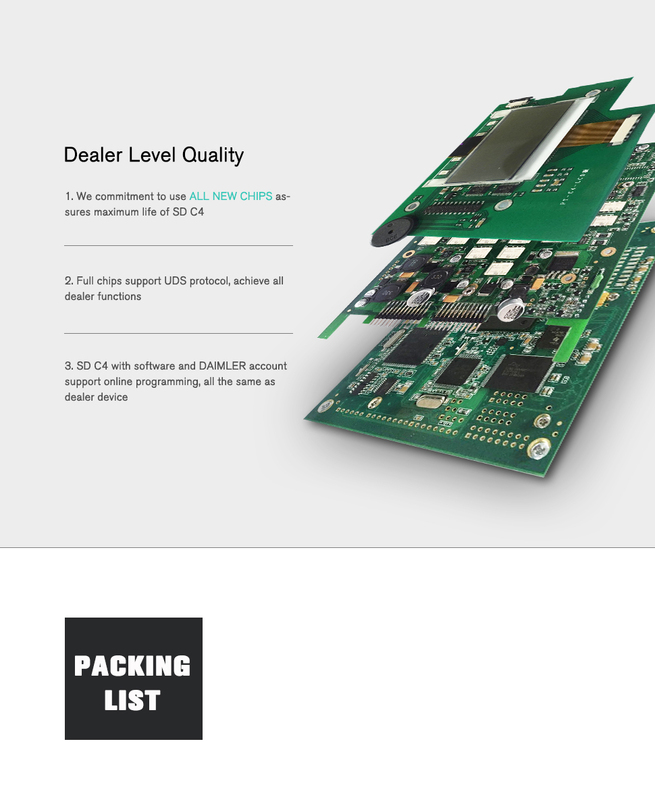 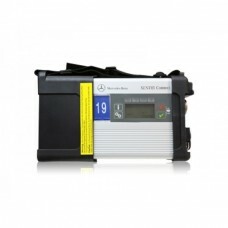 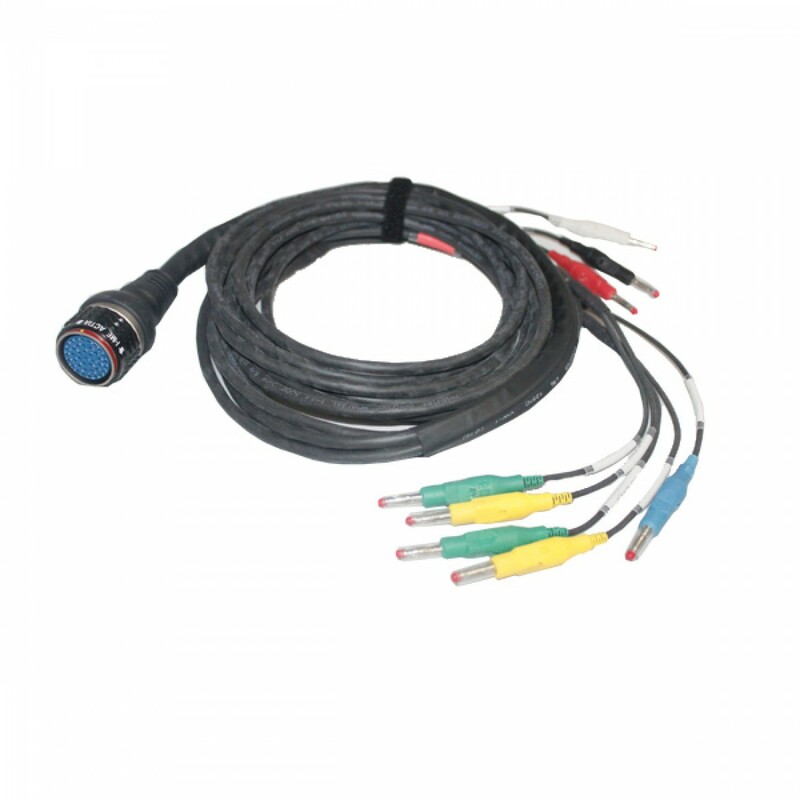 MB SD Connect Multiplexer Compact 4 support reading out & erasing trouble code,reading the real-time data of sensor and actuator, coding and programming. 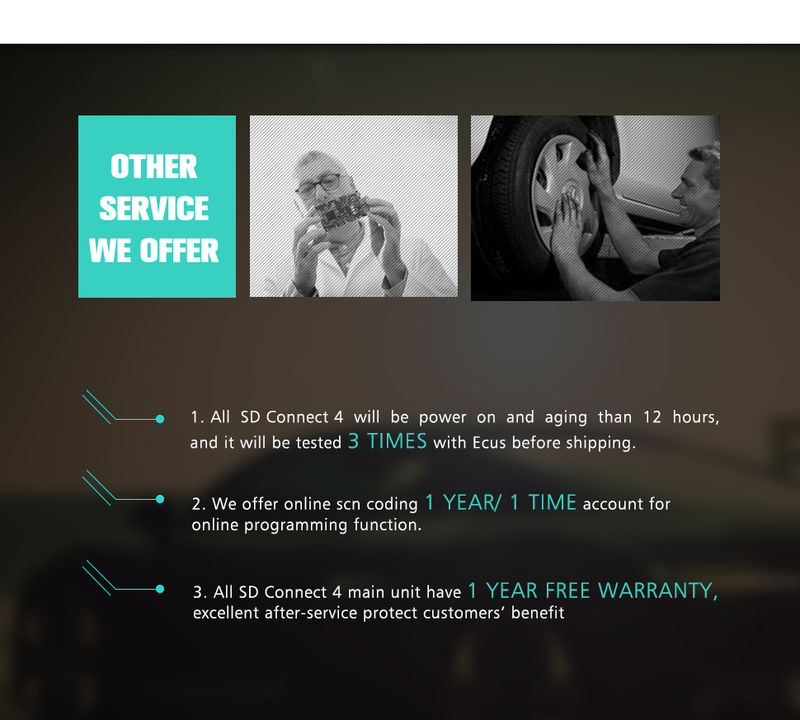 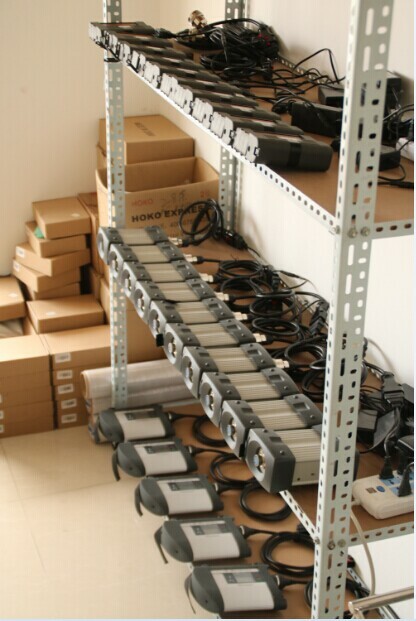 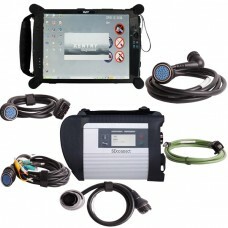 It support wireless diagnose, support K line,CAN BUS and UDS protocol, fit all computers,with multi-language. 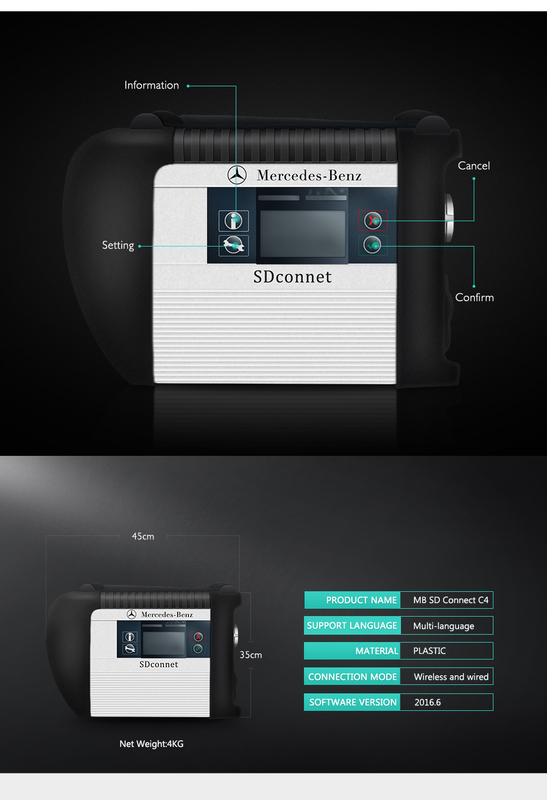 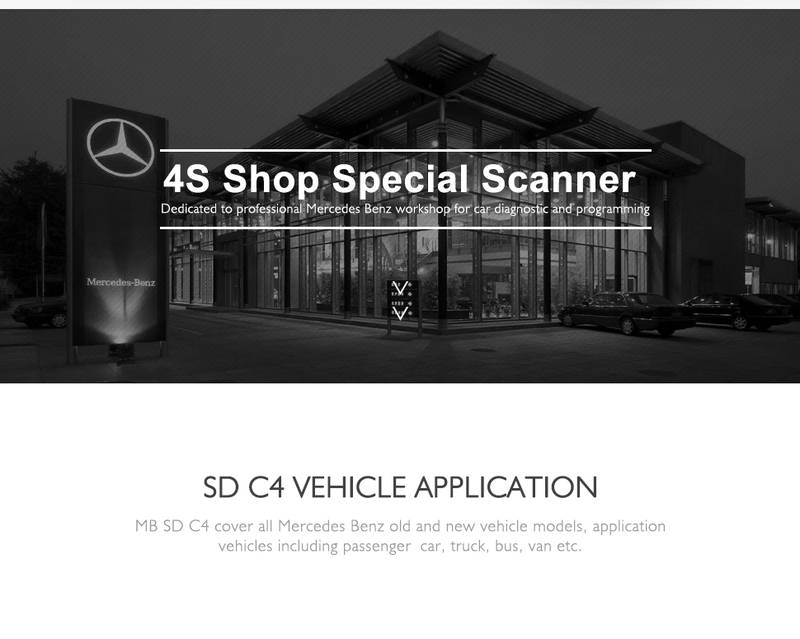 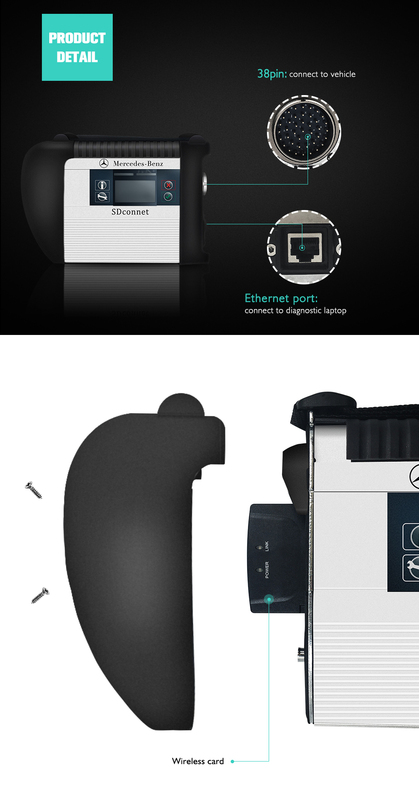 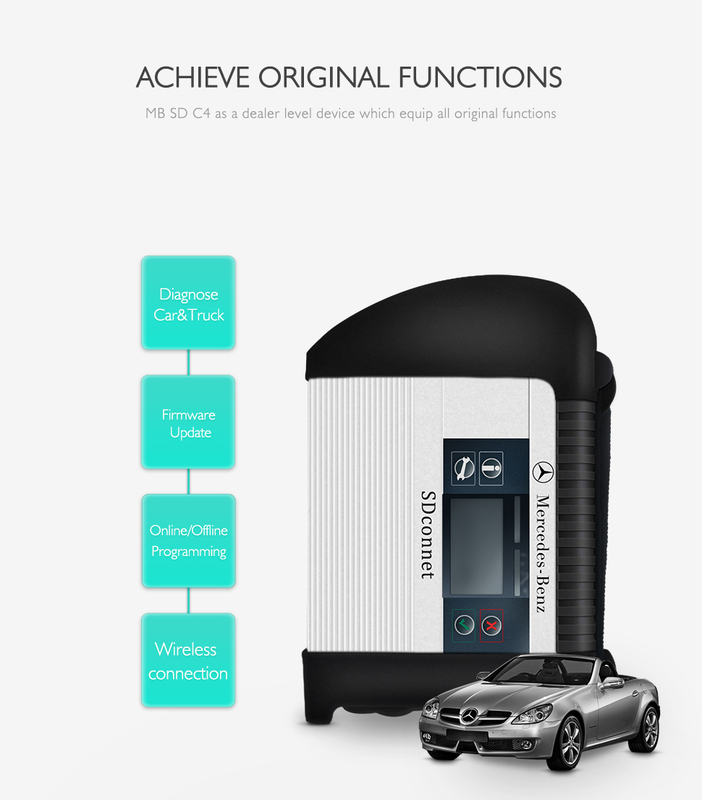 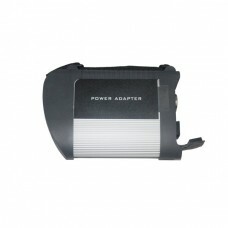 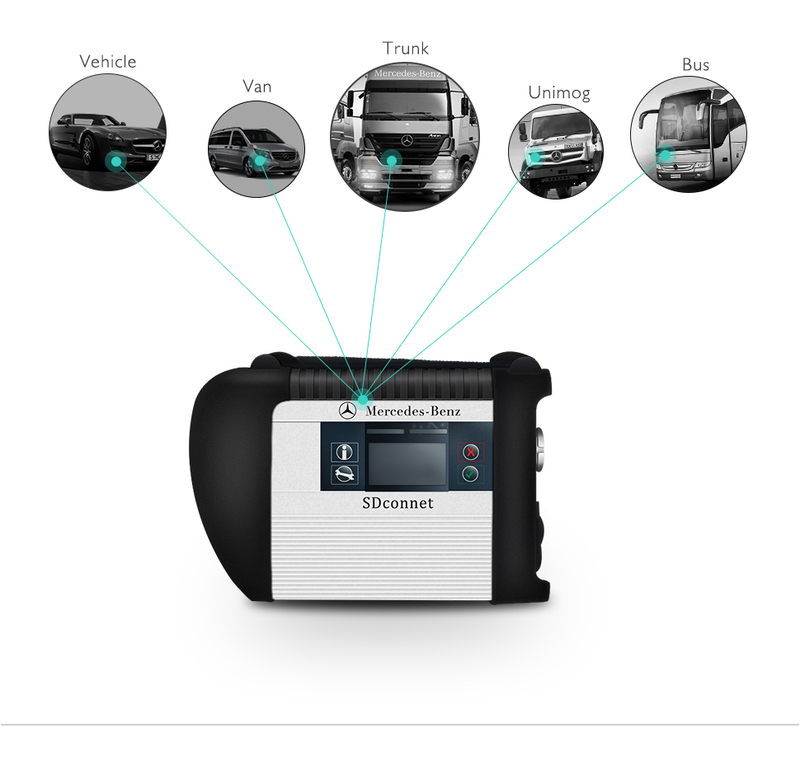 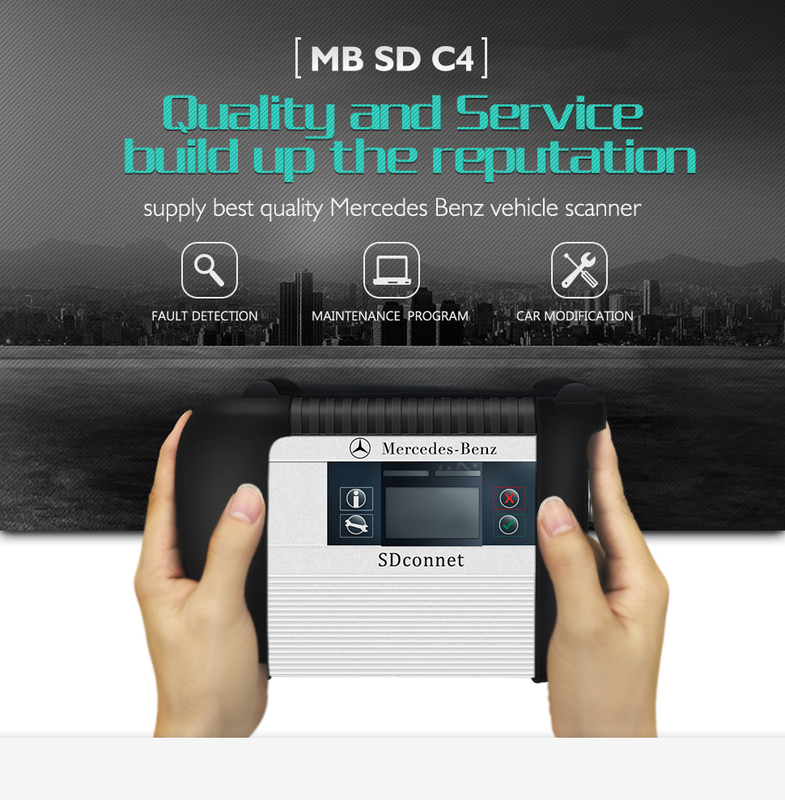 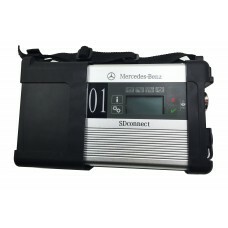 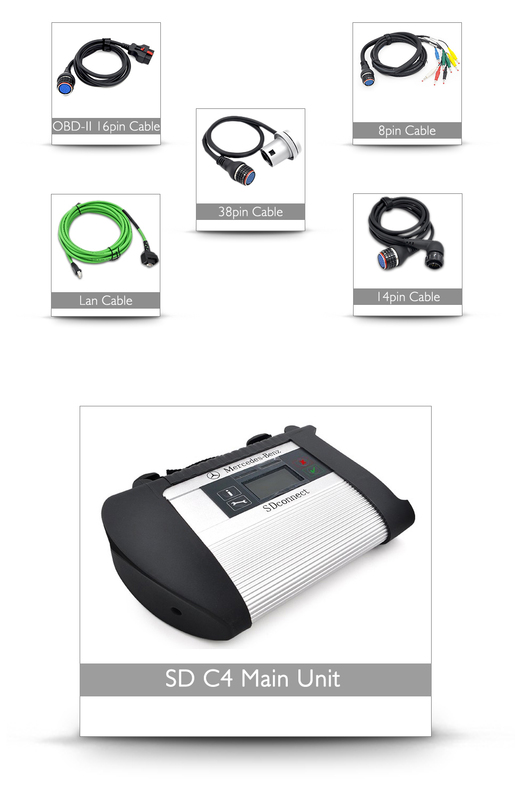 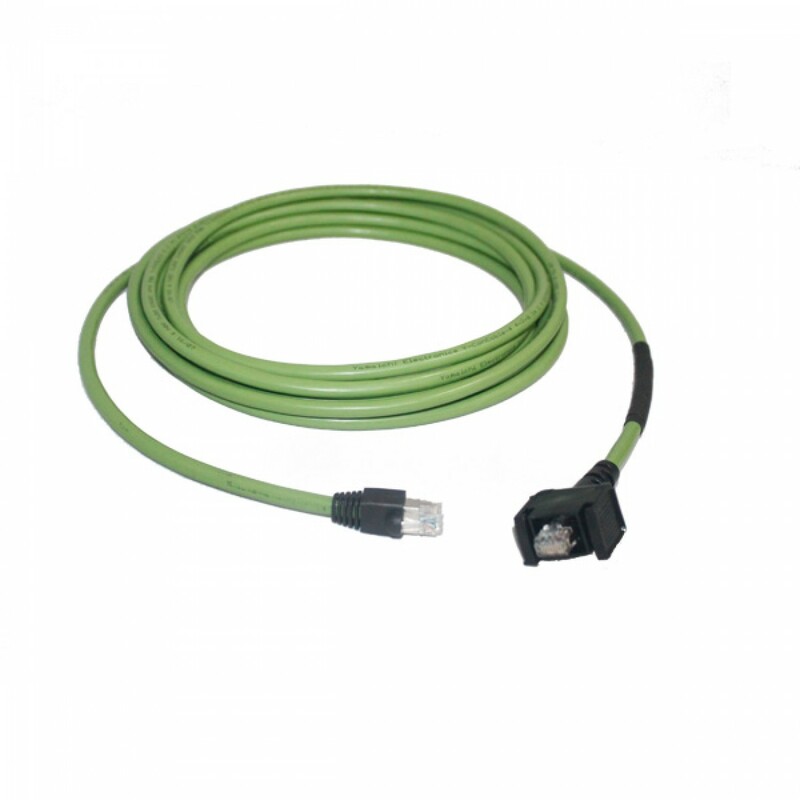 The new generation for Mercedes Benz SD connect c4 is the latest one on market for all current and new coming MB vehicles. 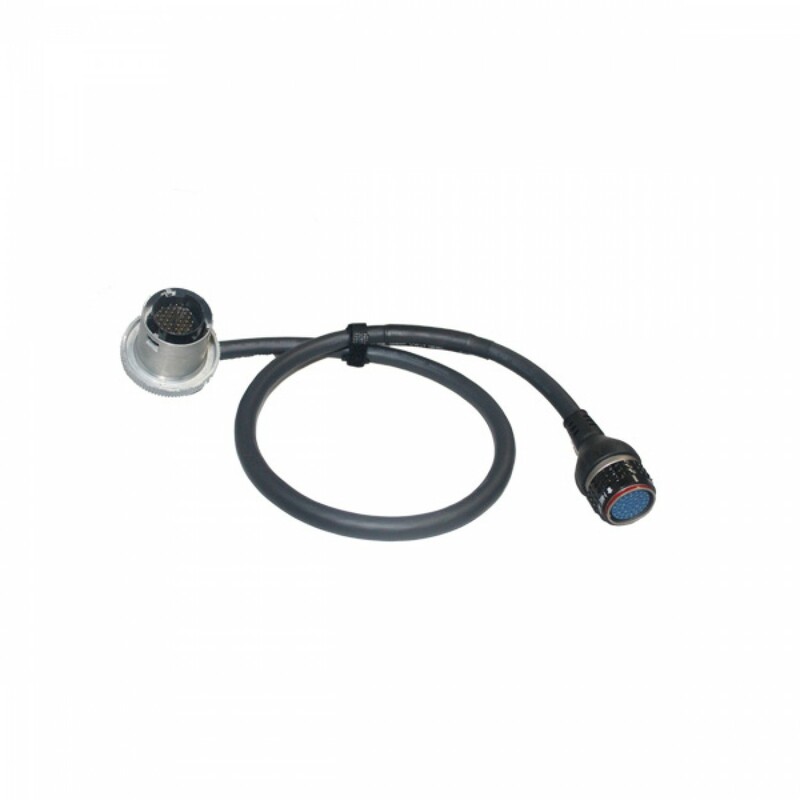 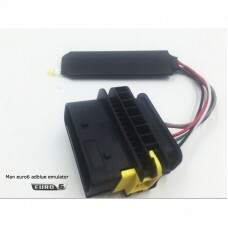 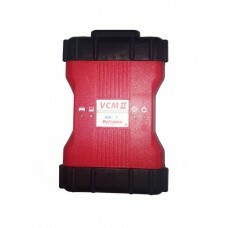 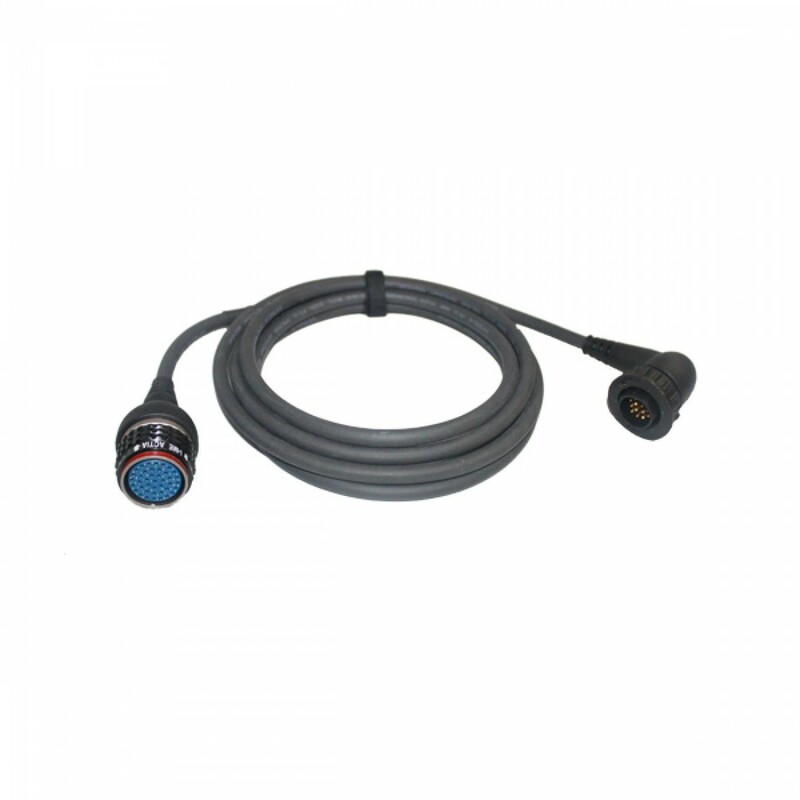 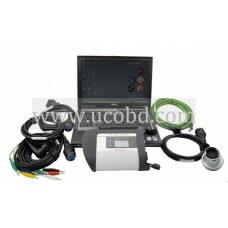 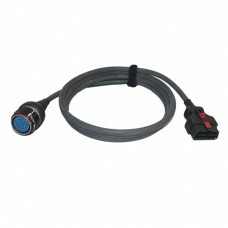 FORD VCMM II Diagnostic Tool IDS VCMM II Scanner For Ford Supports VMM and CFR(For All Ford Cars)&nb..